One of the many popular events for the young and the old at Santa Day in Fenelon Falls is the building of a Gingerbread House or creation of choice. 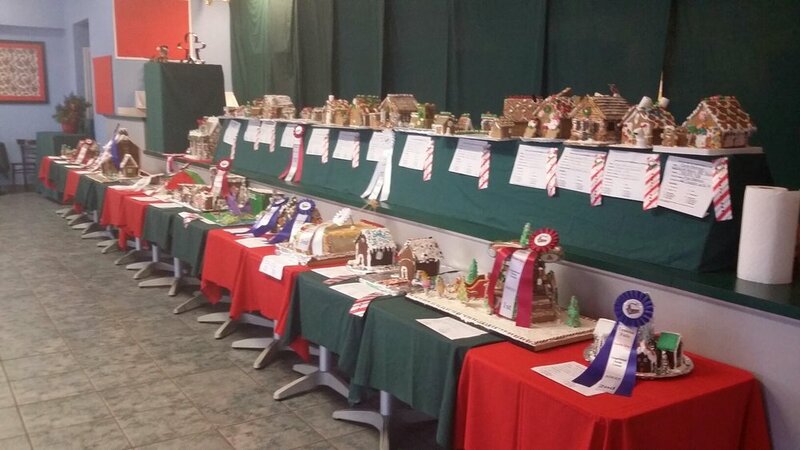 During Santa Day on November 24, 2018 at our Gingerbread Headquarters (Slices ‘n’ Scoops), we will be judging and putting on display several categories, from youngsters to professionals. This event is open to all ages and will be judged accordingly. Please call Noreen Moore at 705 879 7928 or email Noreen at noreenm585@gmail.com so arrangements can be made to deliver your entry on Friday, November 23, 2018 to the Gingerbread House and Decorating Centre at 10 Water St., Fenelon Falls. For those who want to decorate a GINGERBREAD COOKIE, be sure to visit the Gingerbread House on Saturday November 24, 2018. It’s all free and it’s fun! 1st, 2nd, 3rd place ribbons will be awarded in each category. Additionally, prizes are available for each category, excluding professional. All entries will be on display during the festivities on Saturday, November 24, 2018 from 10 am to 5 pm. This is our 19th year for the event and it promises to be bigger and better than ever before!